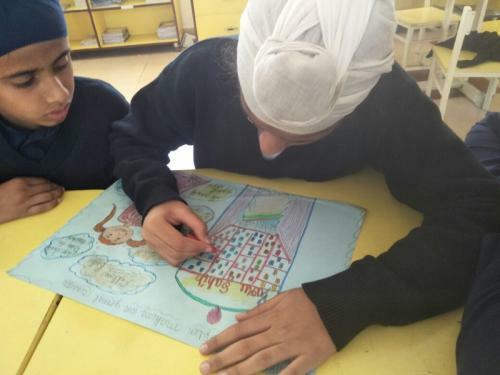 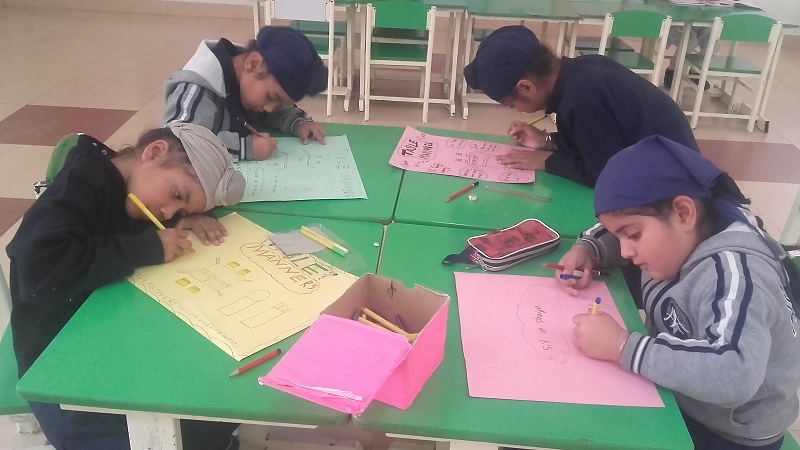 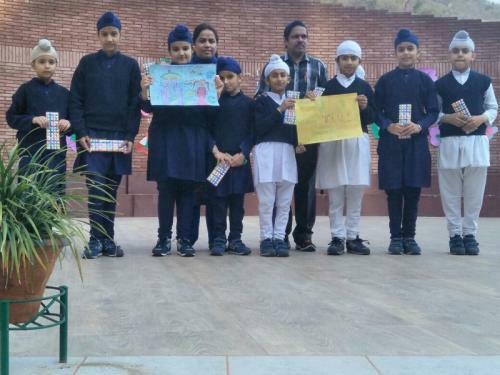 Grooming up week was held in the last week of March at Akal Academy, Baru Sahib World School campus. 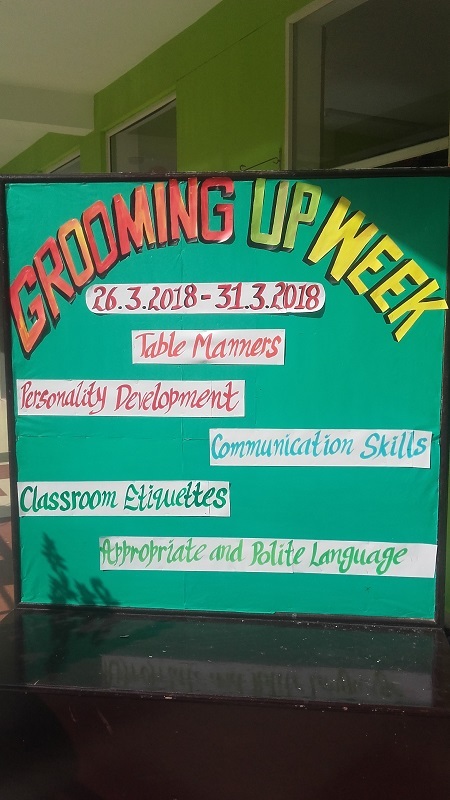 Various programs were organised for the overall improvement of students in terms of good table manners , classroom and general etiquette , communication skills and personality development. Special talks and items were presented in the morning assembly and children made posters on various topics. Best pieces of work were awarded.